Matinga Ragatz, former Grand Ledge social studies teacher, was inducted into National Teachers Hall of Fame in 2017. 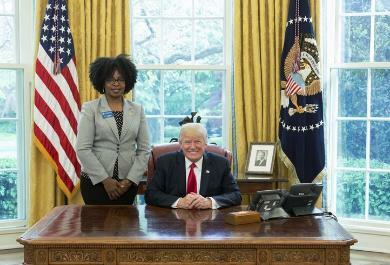 Matinga Ragatz (left) with President Donald Trump at The White House. President Barack Obama (left) with Matinga Ragatz at The White House in 2011. Earlier this year, Matinga Ragatz was honored at The White House for the second time. This year, she was inducted into the National Teachers Hall of Fame after spending nearly 20 years inspiring students at Grand Ledge High School. 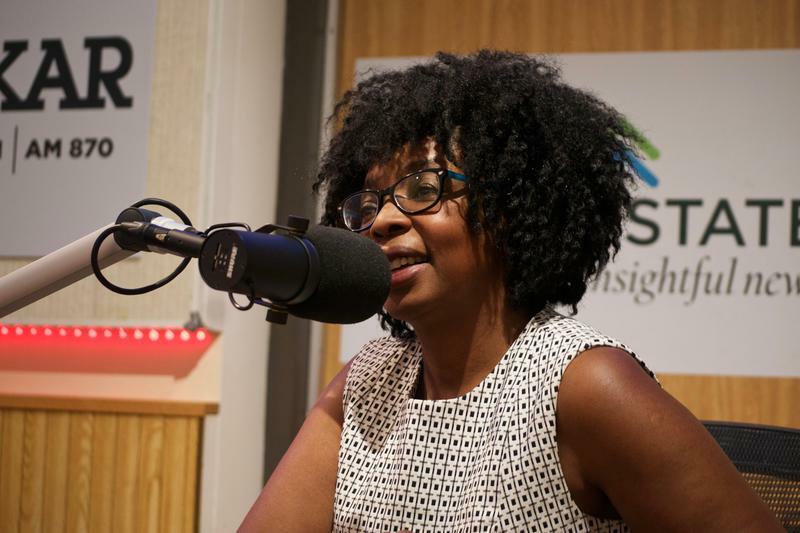 WKAR's Reginald Hardwick talks with Matinga Ragatz, a teacher from Grand Ledge inducted into the National Teachers Hall of Fame in 2017. Born in Spain and raised in Germany, Ragatz started out wanting to follow the footsteps of her Equatorial Guinea native parents and become a diplomat. Eventually, her husband moved to mid-Michigan to study at Michigan State University. She followed and soon fell in love with a different profession. 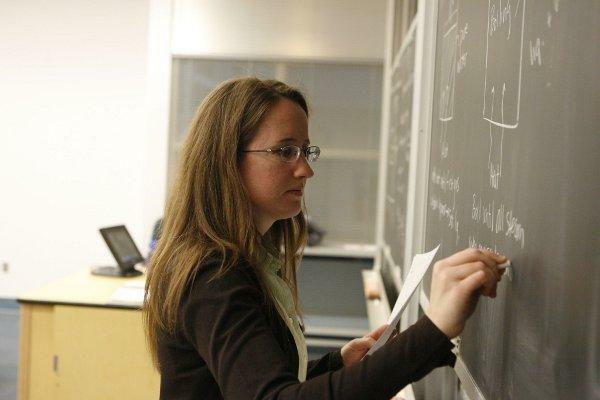 "I thought I'd get a quick teaching degree... I started teaching and I never looked back," said Ragatz. 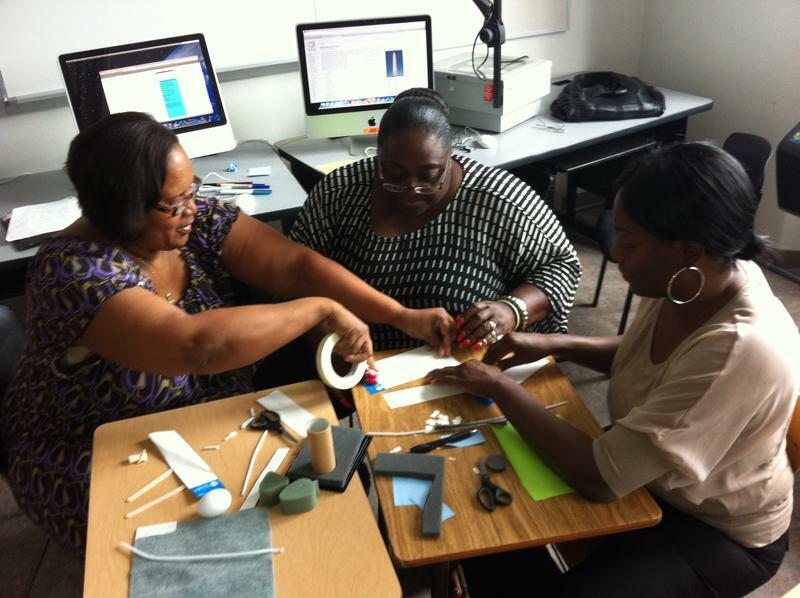 "I found something that I thought I could make a mark in and that's why I became a teacher." Ragatz spent the majority of her time teaching a social studies, global studies and world history at Grand Ledge High School. "I never taught the same lesson year after year," said Ragatz. "Every year we went to a different part of the world, whether it was East Asia, whether it was Africa, whether it was Europe, South America... where there was news, we went." Her innovative teaching style won her many honors. She was named Michigan Teacher of the Year in 2011. 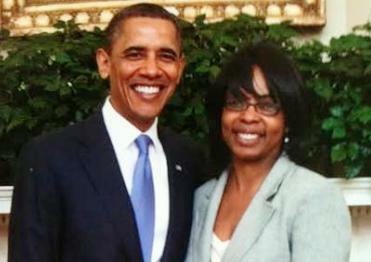 It was the first time she was invited to The White House and met then President Barack Obama. In 2017, she was inducted into the National Teachers Hall of Fame in Kansas. This past spring, she met President Donald Trump. "It is always very enlightening to see the heart of the nation," said Ragatz. "It wasn't about meeting the President, it was about being honored in the people's house." Ragatz has left the classroom and is now an independent educational consultant based out of the Lansing area. Gov. 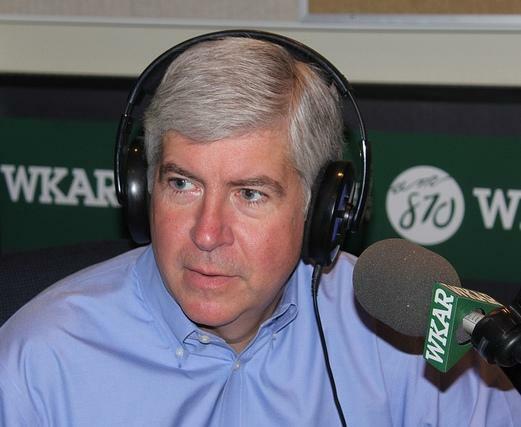 Rick Snyder has signed into law a plan to steer more newly hired school employees into a 401(k)-only retirement benefit instead of one with a pension. After months of fighting for a deal, Waverly Community School Teachers have reached a tentative contract agreement. The latest version of changes to the state’s teacher retirement plan passed full chamber votes Thursday. Cheyna Roth speaks with Rep. Thomas Albert. 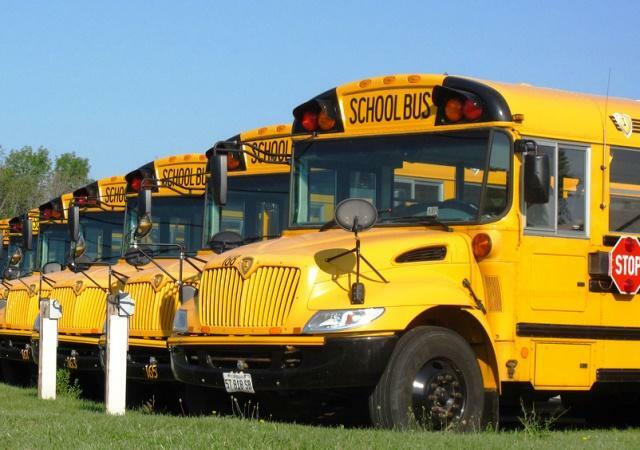 Top lawmakers in the state Legislature have reached a tentative agreement with Governor Rick Snyder about changes to the state’s teacher retirement system. 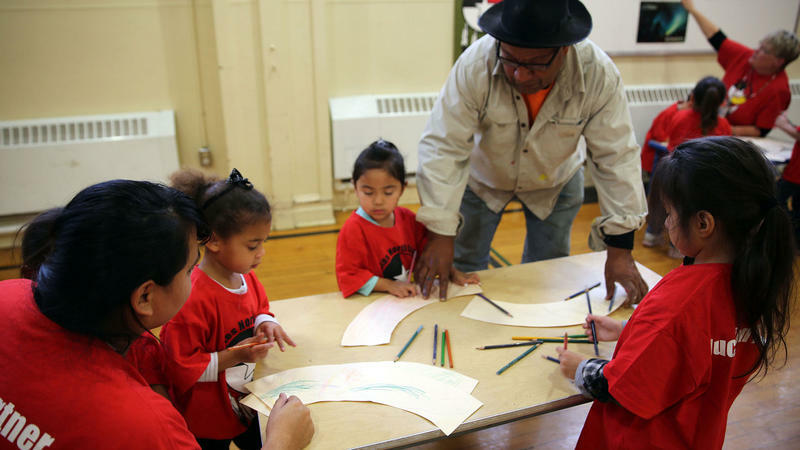 The union that represents Detroit teachers says it wants to continue negotiations after its executive board rejected a tentative contract agreement with the city's public school district. Incoming Grand Ledge High School freshman Everson Guild is being remembered for being involved in multiple sports and kindness ot others. He is also remembered for his time on WKAR-TV's Curious Crew. WKAR's Reginald Hardwick reports on how people are remembering a student athlete who died on Monday. Soundbites of the coach is courtesy WLNS-TV in Lansing.